towards a better understanding of the Bridge game. Both master in their art, they decided to create a new way to teach bridge. With the help of Freddie North, they began developing the technique that could be used to explain the games through a dedicated device while Tony Reynolds designed the hardware for it. Since both Jeremy were working for the BBC, it made for a natural fit to use them as the publisher of the device. BBC, although primarily a public UK Broadcasting, was also invested in producing various goods, including the BBC Micro, a series of microcomputer. In 1995, the BBC Bridge Companion finally saw the light of day. 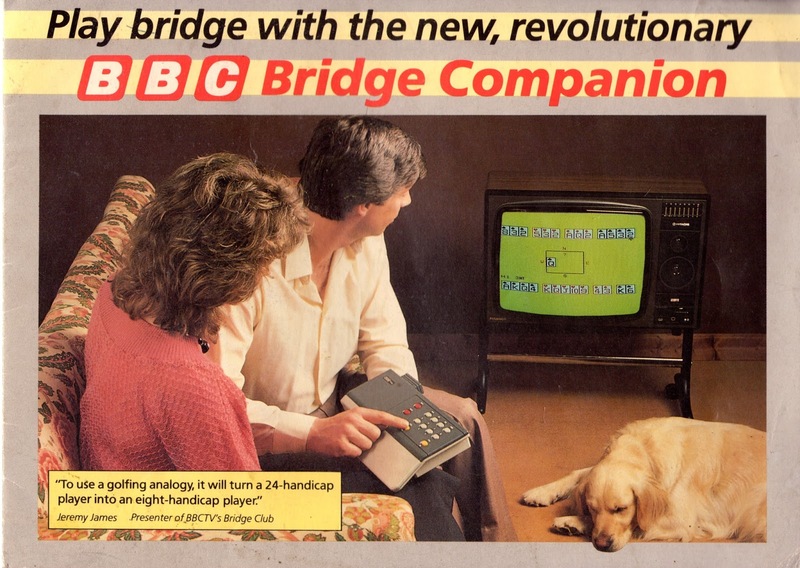 The BBC Bridge Companion was and still is the only gaming console solely dedicated to bridge. The 8-bit console was designed from the ground up to play the famous card game. 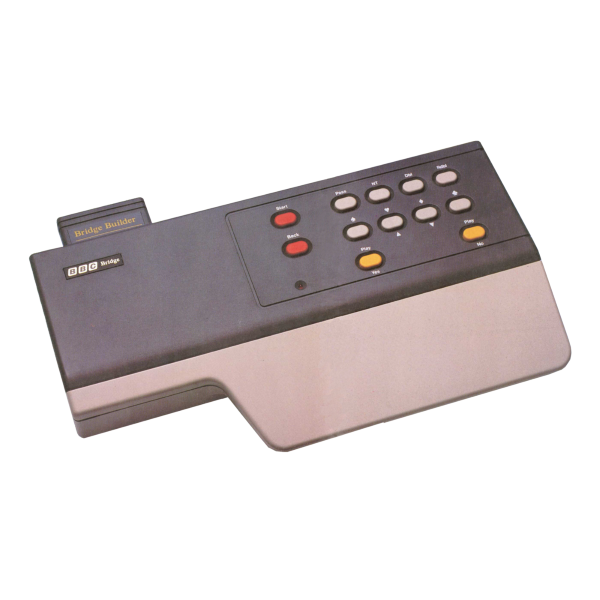 The controller, directly on the unit itself, was made with the sole purpose of proposing an easy way to play bridge electronically. Although very expensive if compared to other game console, the device receive very good critic upon released. The console was unique and was fully backed by the BBC. Bryon Parkin, Managing Director of BBC Enterprises, declared that ‘the BBC only puts its name to quality products and critics declare that this was an understatement. At launch, only one cartridge was available, while a second that would pit you against international master was being developed. The device didn’t really fail at it was never expected for it to be sold in large quantity. The device was aimed at a very limited subset of individuals and, manage to deliver on the expectation. A total of nine games would have been released for this console. While we were only able to confirm three, the sheer rarity of theses games could explain why we were not able to locate more.